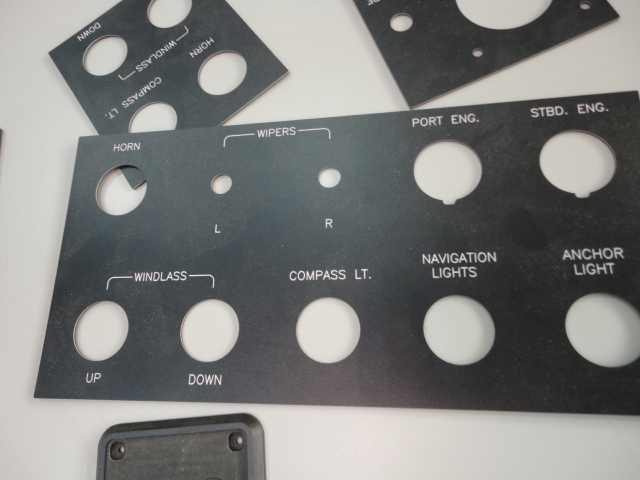 This is CNC cut original console indicator panel. Lights on side profile of the boat indicate several required lights and bilge alarms. 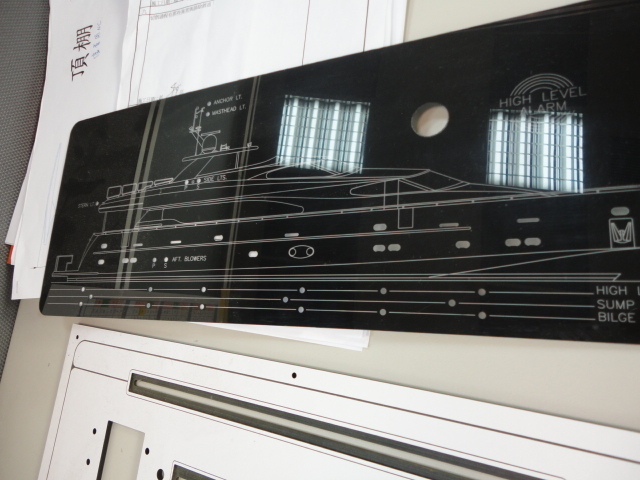 This kind of originality enhances and help boat characteristic. 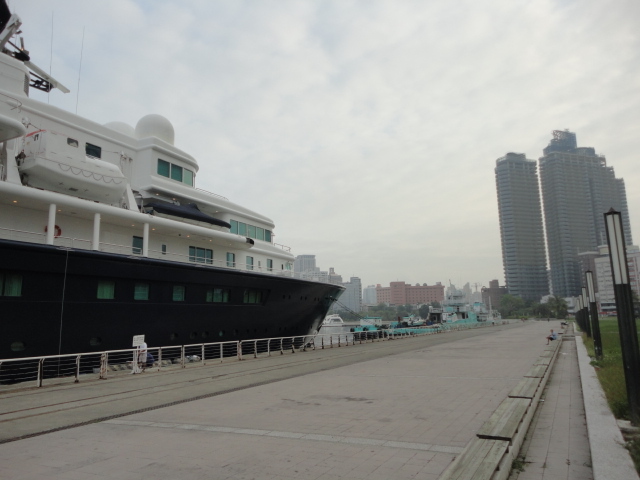 I felt so luck to see 2 super yachts in KHH, TW. 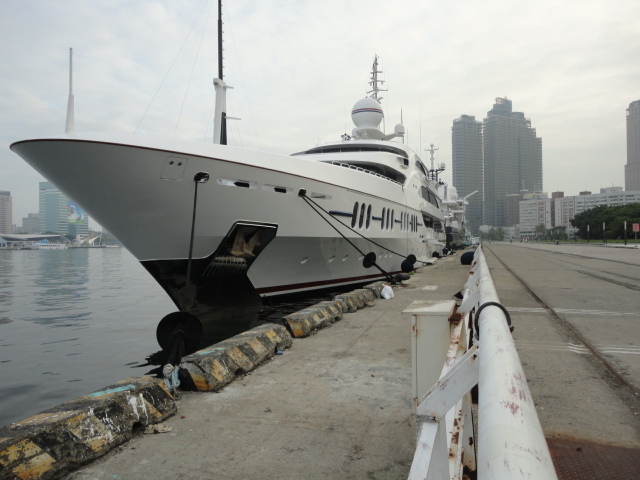 Thru viewing those beautiful yachts, I wonder why they won’t come to Japan. They may be come to TW because of maintenance or on their way to long cruise. There are so many reasons I can easily imagine of, but there are some ways to find the answer. That’s what I need to do!! It may be Try & Error, but we’ll do it!!! 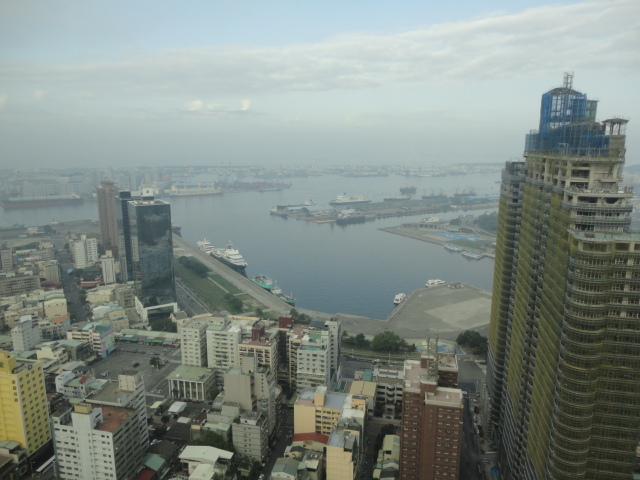 I thank my circumstance to force me to see those yachts at that moment. 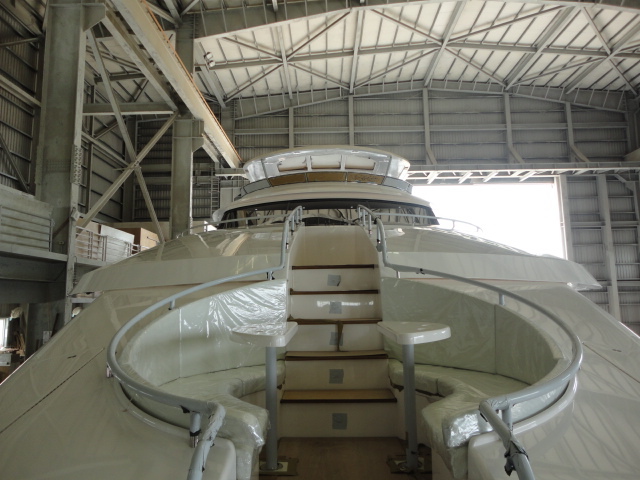 There are several ways to use bow area on big yacht. It can have seating area and loose folding chair to creat another outside lounge area. It’s necessary to get enough storage for big fenders and many items. 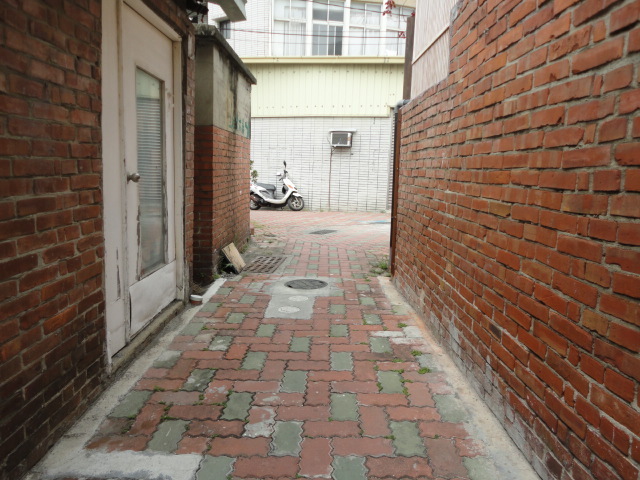 We’ll create and propose something new way to use in this spacious area. 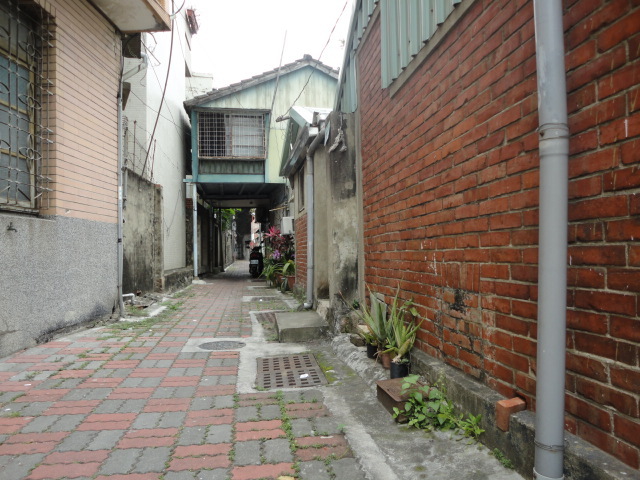 I encounter those characteristic back ally in a city of Taiwan. I walk in and it makes me taking a picture. I may be Japanese why to attract this old feeling. There was this kind of town in several decades ago in Japan. 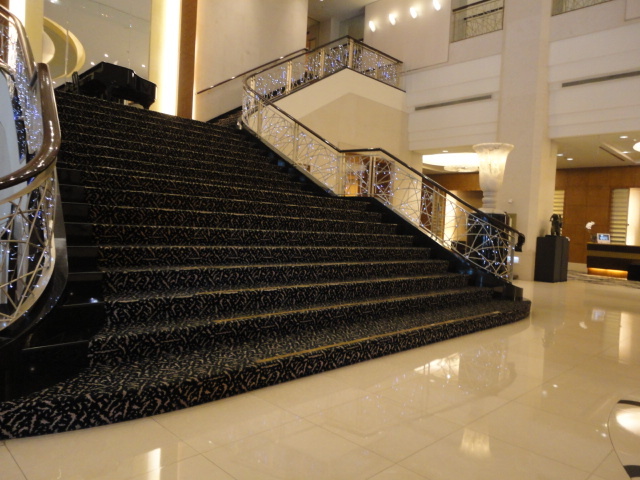 But hotel I stay is really modern. I like in a good mixture of both. 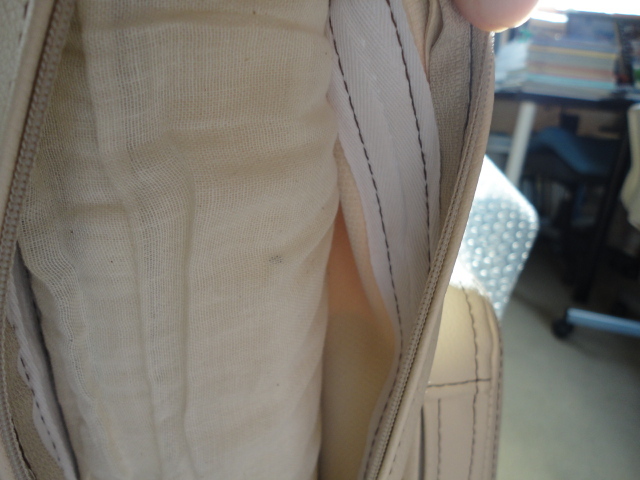 The picture cushion has two different double stitch. 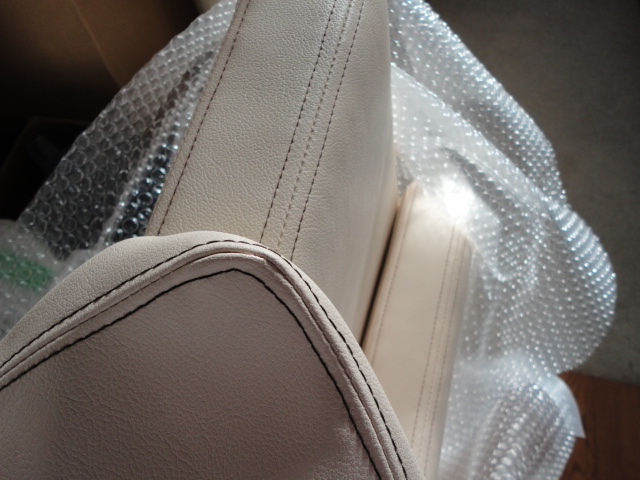 Top leather one is thicker than bottom one. That enhance much richer taste and inside of the leather is also important to protect water into sponge.